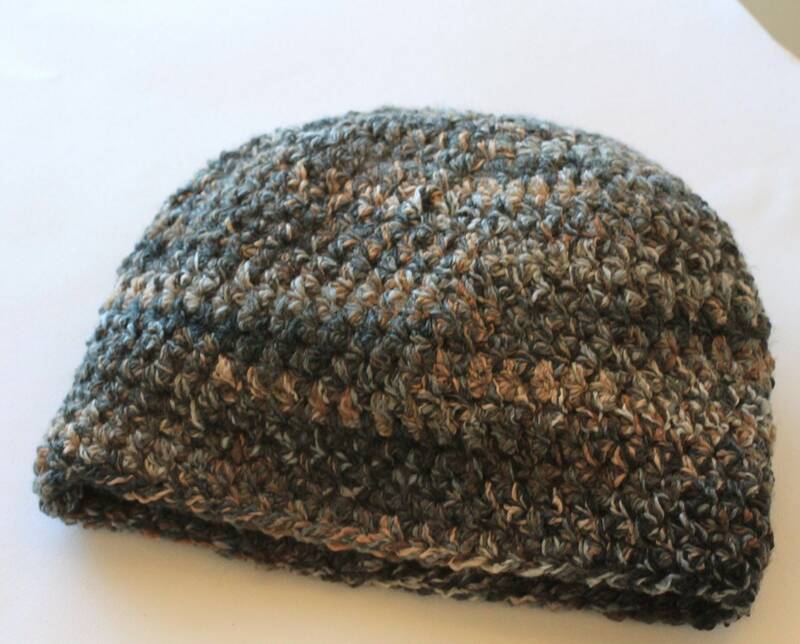 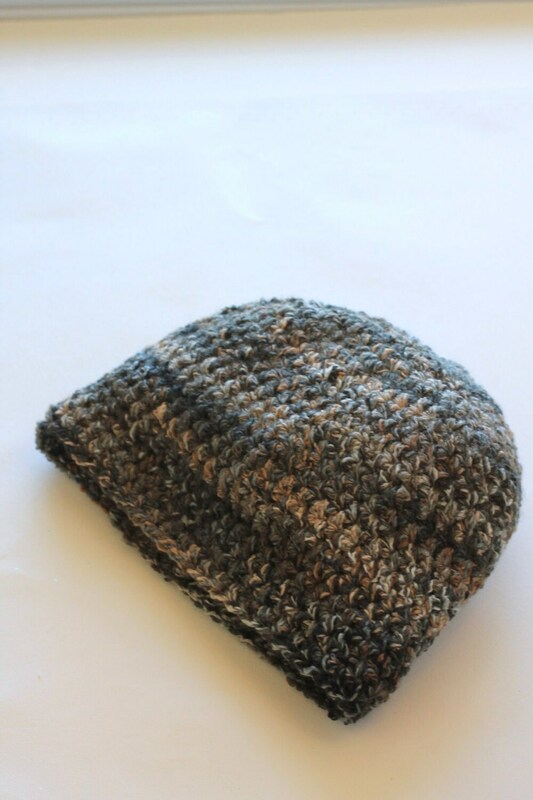 Multi Tones of Gray, Taupe, Brown and Black make this uber soft and warm hat versatile and easy to wear with any color. 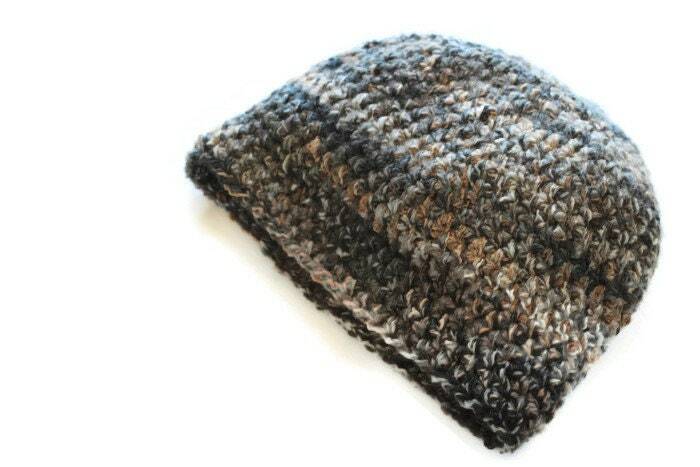 Great for the man in your life, multi colors make it an easy match to any outdoor wear. 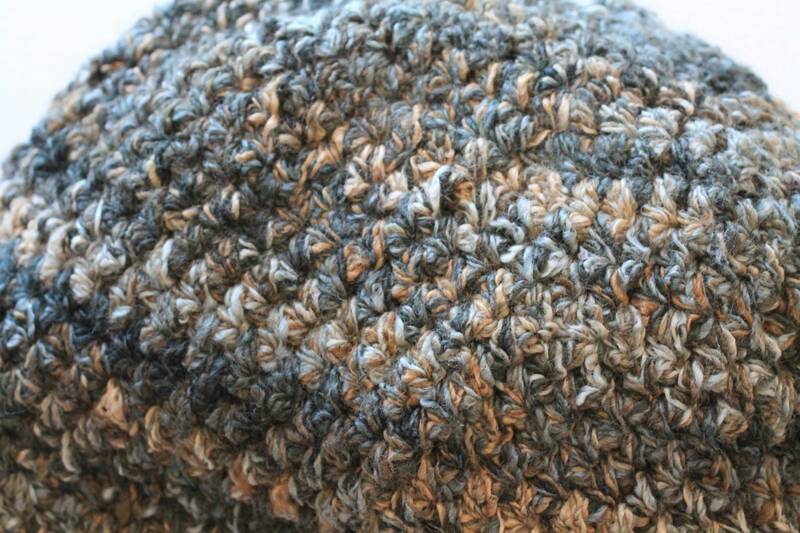 Crochet from premium acrylic yarn, it is easy care and looks great.